Mongolians head to a hallmark election on June 26 that could see the nation traverse the much-maligned route to populist government. In the lead-up to its presidential election on June 26, Mongolia finds itself plagued by political and economic misfortune. Populist leaders, inspired by global events, are seeking to capitalise on widespread public discontent. Citizens feel government corruption and inefficacy have heralded a decline in living standards, which is driving resentment and opening the door for an election upset. The International Monetary Fund’s (IMF) tentative bailout, negotiated by the Mongolian People’s Party (MPP) government and intended to assuage foreign investors and reset Mongolia’s track to development, has done little to quell public unrest. If the circumstances are right, Mongolians may turn away from the establishment and elect a populist president. Brought on by the global commodities slump, rampant government spending, and public indebtedness, the $5.5 billion bailout package approved on May 25 has inadvertently highlighted the current government’s problems. The bailout deal—the sixth such since the end of one-party rule in 1990—has been widely criticised for imposing harsh austerity measures while simultaneously acquiescing to the demands of foreign actors. Many Mongolians are growing frustrated with the MPP and parliamentary chairman Miyeegombyn Enkhbold, who is a favourite candidate for the election. Polls conducted in May by the International Republican Institute indicate that citizens are least satisfied by the government’s performance in combating air pollution, reducing poverty (79 per cent), improving the economy (73 per cent), combating corruption (71 per cent), and providing affordable housing (64 per cent). Furthermore, Enkhbold and others have also been accused of conspiring to shuffle government positions to reinforce the party’s grip on power, increasing the likelihood of voter backlash. While this election is only for the presidency rather than parliament, Mongolians are poised to use it to voice their concerns. Given the current climate, gains for opposition party hopefuls are likely come June 26, as is a second-round presidential election run-off, particularly if voter turnout is high. The MPP’s parliamentary majority face accusations of economic mismanagement due to austerity measures and Mongolia’s increasing debt levels. According to World Bank sources, Mongolia’s debt-to-GDP ratio has tipped 77 per cent with $800 million in external debt service obligations in 2017 alone—equivalent to 7.5 per cent of GDP. IMF-imposed austerity has exacerbated rather than quelled the situation. Among its unpopular policies are: higher taxes on tobacco, passenger vehicles, petrol, and alcohol; pay cuts to civil servants of up to 60 per cent; higher social insurance payments; cuts to social services, including allowance for children and pensions; and an increased retirement age for the public pension system. Matters have been made worse still after it was revealed Mongolian legislators acquiesced to IMF demands to annul a controversial banking law requiring all sales revenues from foreign investment projects to pass through Mongolian banks. 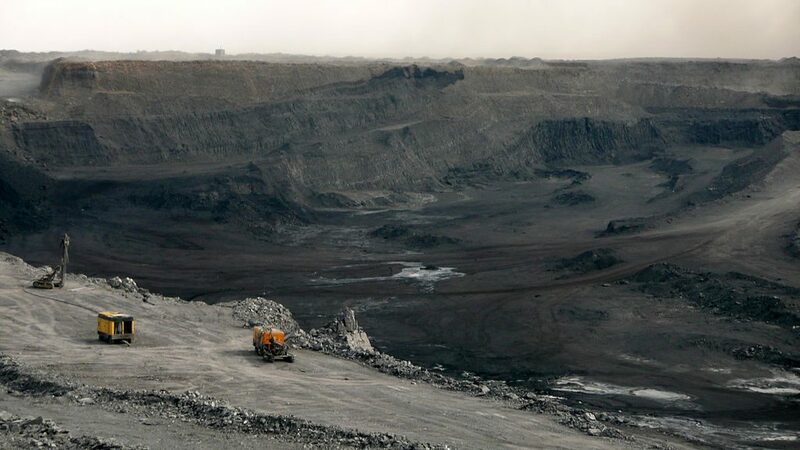 It has since become apparent that this condition was included after Rio Tinto – a UK-Australian mining giant that owns 66 per cent of Mongolia’s largest mine, Oyu Tolgoi – complained to the IMF about Mongolia’s poor credit rating of B-. The IMF’s subsequent demands have therefore created a dilemma for the political establishment, who are attempting to prove trustworthy to both foreign investors and domestic constituents despite the conflicting interests of both parties. Yet given Enkhbold’s apparent complicity in corruption and primarily business-focused agenda—such as a proposal to expand sites for mining exploration from 9.6 per cent to 20.9 per cent of Mongolian territory—voters perceive that their interests are being disregarded by the MPP. Battulga and minor contender Sainkhüügiin Ganbaatar are set to secure significant support on Monday, whether by way of protest votes or genuine backing. This will prevent any of the three candidates from reaching an absolute majority and ensure a second-round run-off. The relative decline in voter participation over the course of each election cycle, attributed to growing scepticism about the country’s political class, bodes well for Enkhbold and the MPP. But whether Mongolians choose to voice their concerns by abstaining or by way of a protest vote remains to be seen. For Battulga, his plans to reinstate the annulled banking measure have given many cause for concern, considering the potentially hazardous atmosphere this will create for the IMF bailout. 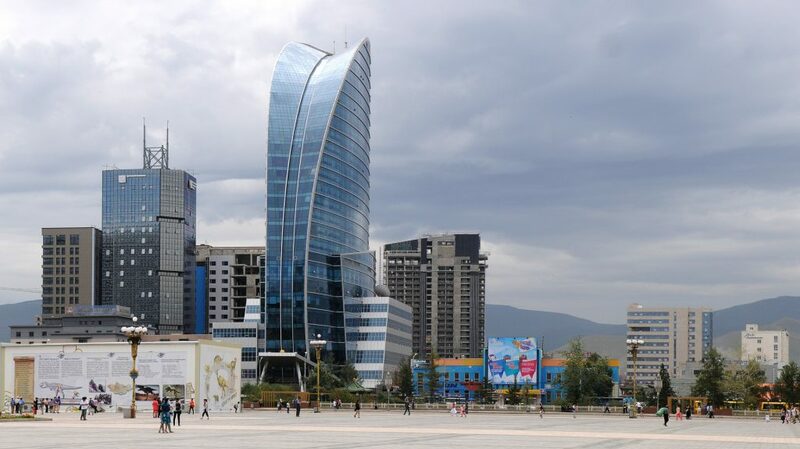 Battulga views the policy as part of a wider campaign to challenge foreign multinational corporations yet the measure would almost certainly scare off investors, further complicating Mongolia’s already precarious position. Mongolia is once again bearing the brunt of its limited geopolitical hand. As much as its citizens might like to shift the status quo, the myriad factors afflicting the nation undermine voter confidence. 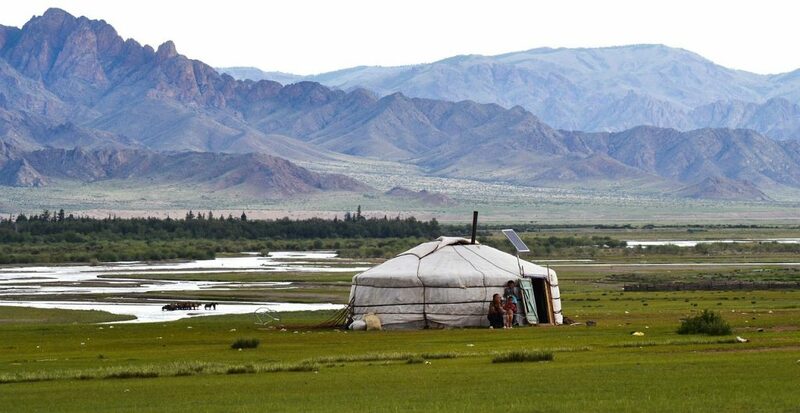 In concert with pressure for action on climate change and desertification, and a need to bolster agricultural and industrial output amid desires to reduce Mongolia’s dependence on China, voters appear to understand the necessity of competent leadership. This election therefore remains a pivotal moment from which to chart the future trajectory of Mongolia. It will assess the health of the Mongolian nation, hear its people’s concerns and commit to long-term development. In the interim, Mongolia’s leaders will need to contemplate their strategies and the security they afford. 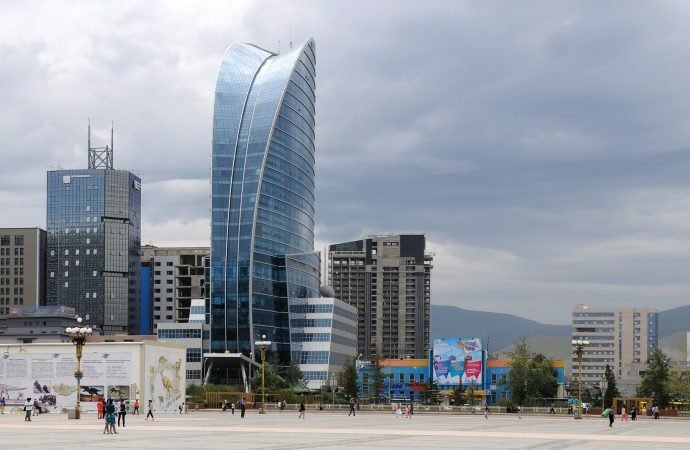 Without that, Mongolians can be assured that their economic and political woes will persist—and populists like Battulga and Ganbaatar will be nearby to assuage their fears.